The craft beer movement keeps growing and new stories emerge daily about brewers and their beers. 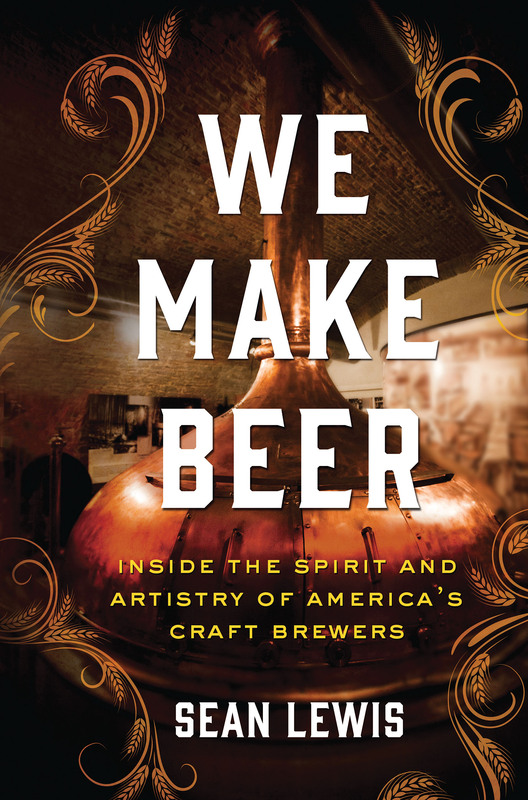 Sean Lewis relates several of those stories in his new book We Make Beer. Lewis brings a reporter’s perspective and also shares personal viewpoints. 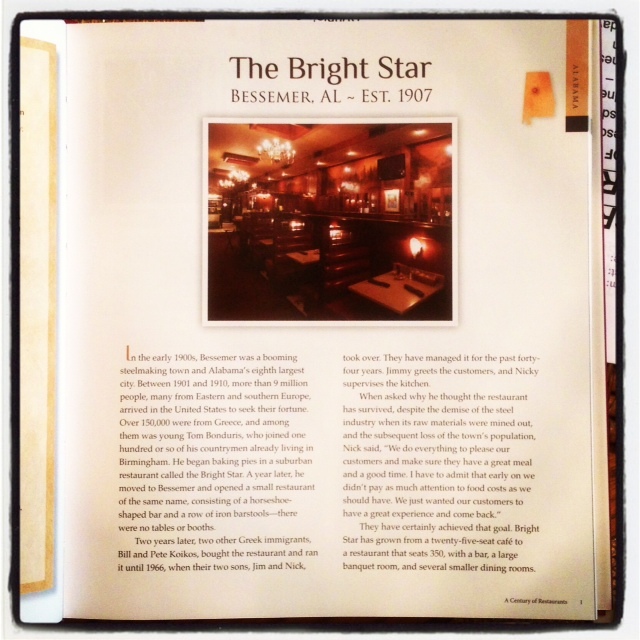 This is Lewis’ first book but he has written for Beer Advocate magazine and is a skilled writer. The craft brewers Lewis visits and writes about range from small operations just starting out to the two biggest craft brewers, Sam Adams and Sierra Nevada. He finds that some are rather casual about their brewing while others exercise strict control of their beer making. Is it okay if particular brew varies in taste from batch to batch? Depends. Because Lewis lived in Massachusetts when he began the book and in California when he finished it, those two states’ brewers get the bulk of his attention. But he also writes about breweries in Birmingham, Nashville, Austin, Lancaster/Ephrata (Pennsylvania) and Papillion (Nebraska). 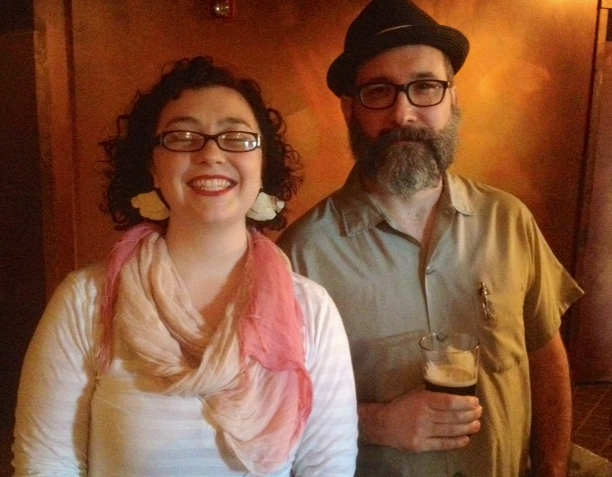 The craft beer scene in Portland, anchored by Deschutes, gets its due, too. Lewis offers inside looks at the brewing process and the brewery business. There’s enough detail about what goes in and what comes out of a brewing tank to satisfy most serious beer geeks. Those of us who may not care so much for the technical stuff can enjoy meeting the individuals who make beer and learning about their motivations and passions. He spends a few pages of the book addressing the 2011 sale of Chicago’s successful craft brewer Goose Island to AB/InBev. The sale “felt like a betrayal because Anheuser-Busch had long served as the face of the enemy,” he writes. Lewis mentions in a footnote that naming a favorite beer is “an impossible question to answer.” But, he writes, “If I had to choose one beer to drink for the rest of my life, it would be Firestone Walker’s Pale 31.” I’ll be checking this weekend to find out if anybody in St. Louis has it! 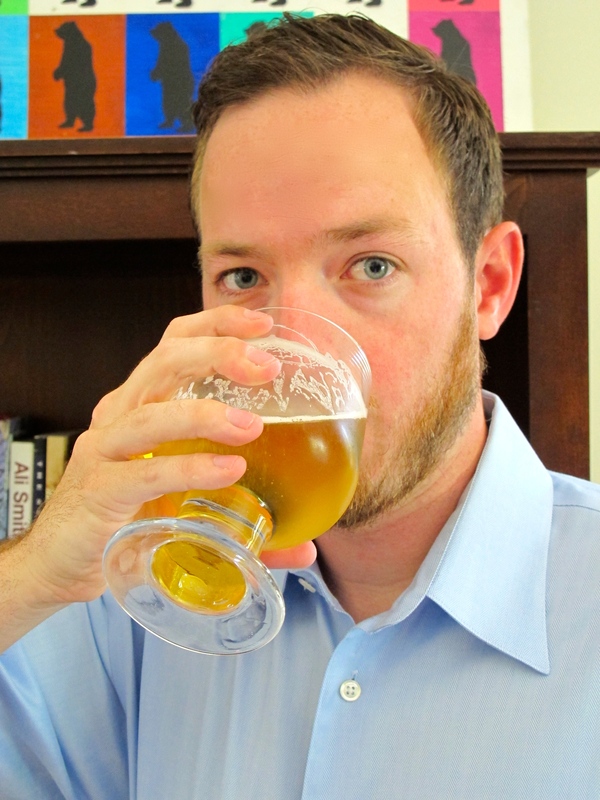 Click HERE to purchase We Make Beer from Amazon. 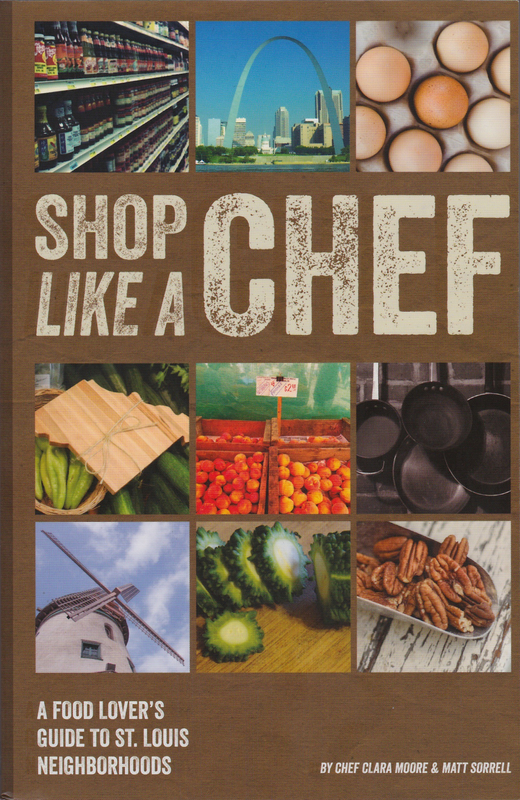 Like one of the whole grain bread loaves he bakes in Cooked, Michael Pollan’s new book is dense. He packs a large amount of information and opinion in this volume, almost all of it enlightening and entertaining. With a combination of scholarly research, field reporting and personal experiences, Pollan brings us a book whose style ranges from breezy conversation to collegiate textbook. 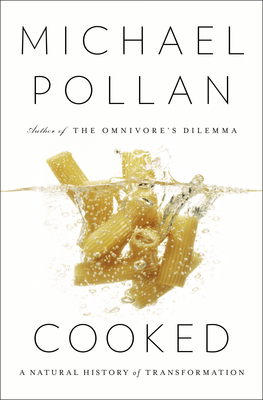 In Cooked, Pollan suggests that cooking was one of the greatest, if not the greatest, boon to human civilization. Because cooked food was easier to digest, we didn’t need to spend as much time chewing as our ancestors did. Therefore, early man had more time to do other important things. Cooked food allowed more consumption of meat, resulting in bigger brains for our species. 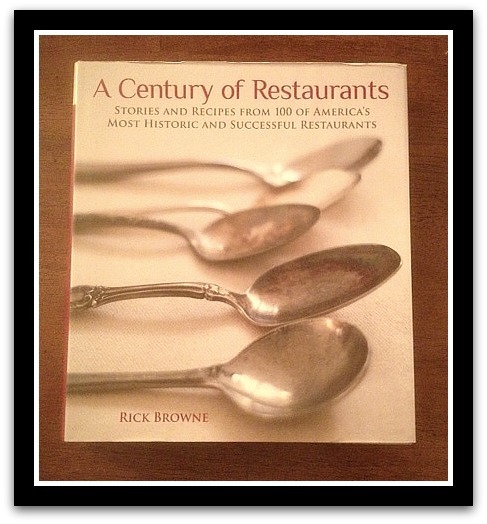 Pollan offers a long list of reasons why cooking is a good thing. He bemoans the fact that we are outsourcing more and more of our cooking to corporations. Those include food manufacturers, fast food chains, even your local grocer. He breaks cooking down into four categories: fire, water, air (baking) and earth (fermentation). His travels take him across the US and the world to visit and, in some cases, work with knowledgeable figures in the world of barbecue, bread making, cheese making and home brewing. He also visits a Wonder Bread bakery to see how they do it. He tries different kinds of cooking at his own home in Berkeley, California. He roasts a whole pork shoulder. He braises meats and other foods with one of his writing students, who just happens to cook at Berkeley’s acclaimed restaurant Chez Panisse. He bakes loaf after loaf of bread in his kitchen. He brews beer at home and at a friend’s home. Pollan is not an impartial writer. He incorporates his opinions freely, but seems to be a generally fair observer of all that he sees, hears, tastes, smells and touches. He can be funny. He admits that kneading bread dough is a bit of a turn-on. You may want to read this book with a highlighter in hand, so you can mark memorable passages and refer to them later. Cooked has factoids and metaphors galore. You may, after reading, have a sudden desire for slow-cooked barbecue or fresh whole grain bread. You may also want to spend time in your own kitchen tonight, cooking from scratch instead of picking up a meal to reheat at home. Such a choice would make Michael Pollan happy.